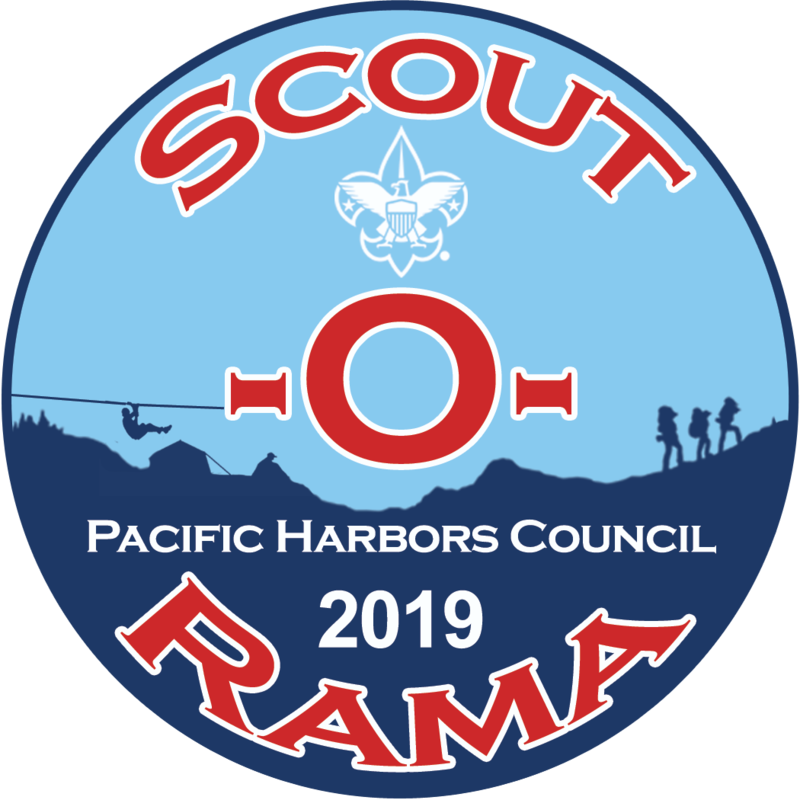 Scout-O-Rama 2019 is presented by the Pacific Harbors Council of the Boy Scouts of America. 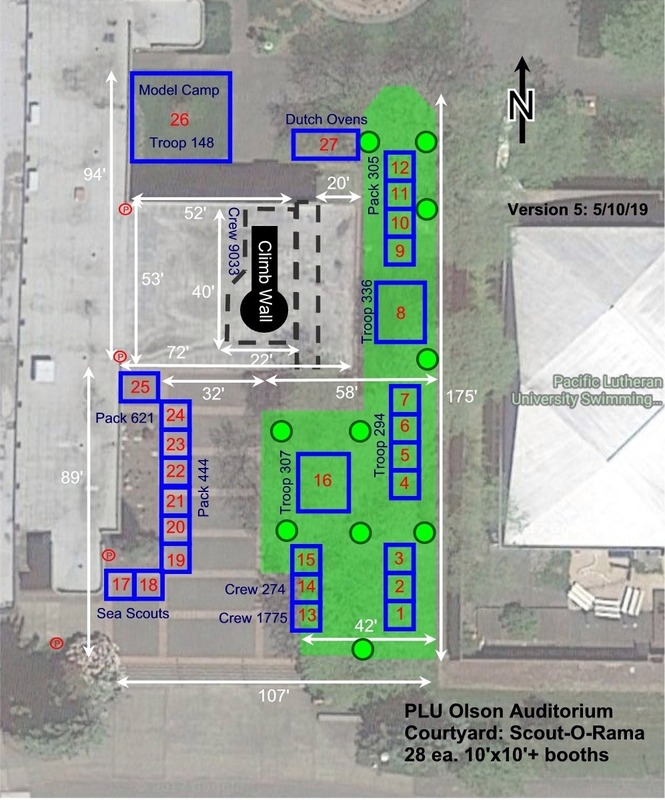 Event Assistant Chair Darel Roa Signage, parking, getting unit vehicles in & out, etc. Professional Staff Steven Shumaker Oversight, financial matters. Questions or comments about this event should be directed to us via email.